What Can Go Wrong with Having Plastic Surgery in Mexico? 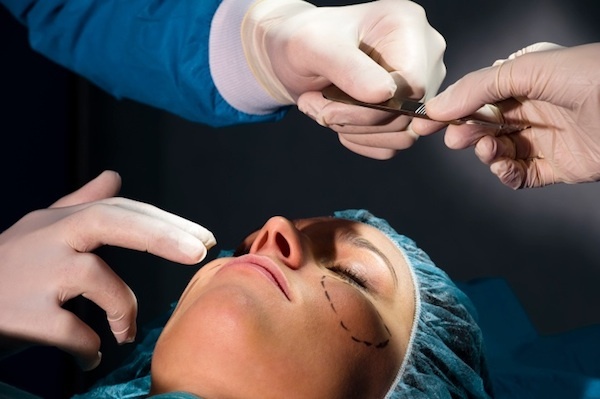 Between scarring, repeat surgeries, and even death, having a plastic surgery procedure done in a foreign country is exponentially more dangerous. Why? Because the risk factors multiply and there’s little support. Lots of people wanting cheap surgeries will find doctors in Mexico and hope for the best. Unfortunately, these patients are leaving the gas on long before they turn on the burner. Plastic surgery is a delicate thing. Surgeons learn how to recreate the body and, in doing so, the natural balance has a chance to work against the patient. The first thing people can do to avoid common side-effects of a bad surgery is to limit their expectations. This being said, accidents do happen — especially if you wind up with a crackpot doctor with forged credentials, a shaky hand, and low prices. Scarring is the obvious side-effect of any surgery, though it may not always be the surgeon’s fault. Patients with darker complexions, for instance, tend to scar more. There is a level of surgeon skill at work, of course, but scarring is the least of your worries if you pack an overnight bag for a cheap surgery south of the border. Nose jobs, liposuction, and other surgeries are considered cosmetic. While many of these are low risk, altering one part of your body can make another part look disproportionate. 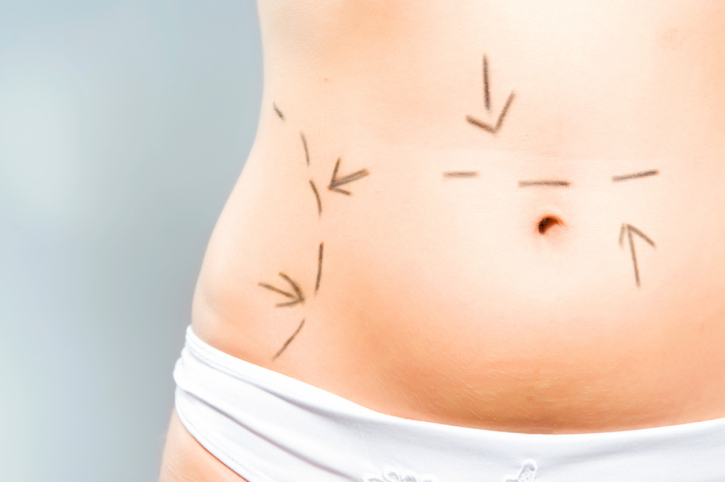 Planning a tummy tuck? Expect your thighs to “grow” (look bigger). The same goes for cosmetic surgeries to the face, such as plumper lips leading to an obtrusive nose. This is called BBD, or body dysmorphic disorder. There are also chances that the everyday Botox injection can paralyze facial muscles. Usually, only a few muscles are weakened and others become overpowering. This can give a person’s face, gestures, and expressions a sense of off-ness and unbalance. Other than physical side-effects, patients have a chance of creating unwarranted stressors. Often, long-term relationships split apart once a partner receives surgery. Why? Nine times out of 10, men feel that their partners are attempting to attract new men or are dissatisfied with a relationship. Physical changes have emotional effects. Then there’s the disappointment. A high percentage of patients set unrealistic expectations and, once the bandages come off and the “honeymoon” phase is over, can’t believe they put themselves through plastic surgery. This isn’t always the case, though the problem becomes compounded if you find a hack doctor in Mexico who charges a third of domestic prices. Ultimately, there are three outcomes to any plastic surgery. You need additional surgeries to fix mistakes. You live with a surgery-induced deformity. It’s a roll of the dice, especially when you outsource your body and health to Mexico. Your body and health are the most important things in the world. In my experience, you should never risk the integrity of these qualities by setting your life on the table of an unqualified, disreputable plastic surgeon. Fortunately for the everyday person seeking cosmetic surgery, there are plenty of self-checks you can make on a doctor. You don’t have to know anything about cosmetic surgery to protect yourself, either. 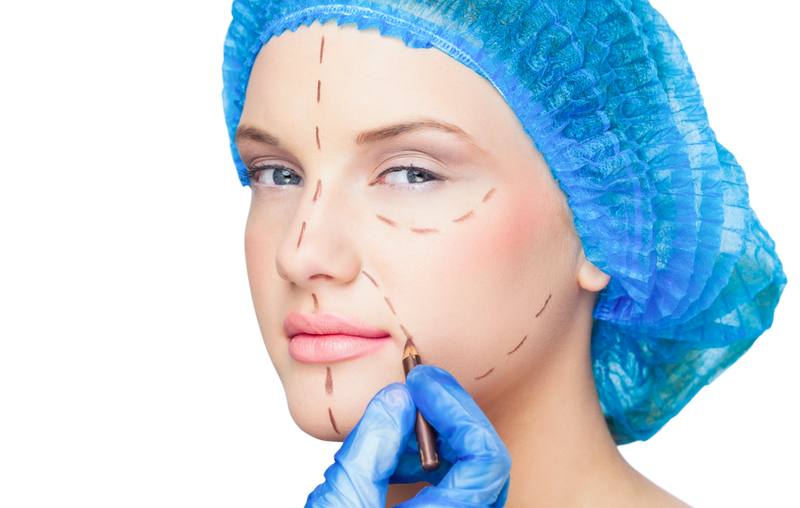 Domestically, every reputable plastic surgeon is licensed by the American Board of Plastic Surgery. This certification shows that surgeons went to an accredited school, completed five years of residency, and has all of the necessary training. If you come across a surgeon saying he or she holds a “board” certification but not by the American Board of Plastic Surgery, assume that the surgeon is hiding something. Undergoing cosmetic surgery in Mexico is a popular option for those with limited means. Such procedures often cost a mere fraction of what they do in the United States. However, saving money by heading to Mexico to have surgery performed is a risky endeavor. With inadequate preparation and foresight, such a trip can turn into an expensive nightmare. If you are considering heading to Mexico to save money on cosmetic surgery, there are a few things to watch out for. Think twice about having plastic surgery in Tijuana. Medical care in the United States is very expensive and most medical insurance policies exclude cosmetic and elective surgeries from their coverage. This has many people looking outside the United States for their cosmetic needs. The most convenient option for many is often Mexico; Tijuana is just a short walk across the border for those in the Southern California area and entry is easy. However, those contemplating heading to Tijuana for their medical needs should think twice. In theory, quality medical care knows no geographical boundaries. However, competent surgeons are usually expensive irrespective of their locations. Patients who are paying out of pocket are paying for a combination of the surgeon’s skill and experience, the sterile facilities, the modern and safe equipment, and for the proper amount and type of medical care after the surgery. In first-world countries, low cost or free surgeries are usually performed because a physician is willing to donate his or her time, skill and facilities to help the patient achieve a medical goal or because some other entity is handling the bill. Cheap medical clinics in developing nations, however, will vary widely in their standards of care. Some clinics will be staffed by competent physicians, but they might use substandard equipment or non-sterile facilities. Other clinics may be more modern with sterile equipment, but staffed by physicians who purchased their license, if they have one at all. It is possible to receive quality medical care in other nations on a budget, but it is equally likely that victims will be left with physical injuries or severe infections that will require attention from medical staff back home in order to remedy. Serious infections can be life-threatening and treating them can dwarf the discrepancy in prices for cosmetic procedures between a low cost clinic back home and one across the border in Tijuana. To make matters worse, victims will be also be stuck with the bill. When an American doctor commits malpractice, victims may file a civil action against the physician and also against whomever employed the doctor for negligence. Most physicians also have malpractice insurance with high limits to cover them in the event that they commit a negligent act that injures someone. This forces physicians into practicing medicine to a very high standard, as they are personally at risk should they err. Mexican law does not mirror the American legal system. It is technically possible for an American citizen to sue a negligent Mexican doctor under Mexican law, but there are several issues which make it unlikely that a claimant will receive damages. First, the claimant must file a tort claim in accordance with Mexican law, which has its own strict regulations. Next, the claimant must prove his or her case in a court system to the satisfaction of a judge, who may have an unfavorable view of foreigners or demand a bribe in exchange for a favorable ruling. Finally, the court must enforce the judgment; even in the unlikely event that it is willing to do so, there are a number of restrictions on the types of property a court may seize to enforce a civil judgment. For all intents and purposes, an American citizen who is victimized by a negligent Mexican doctor has no real redress. Seeking unnecessary foreign medical care is simply rolling the dice with one’s health and appearance. Even competent medical professionals err periodically and it is best to ensure that you have some way to obtain compensation should something as serious as a botched surgery occur. Additionally, patients will have greater access to physicians back home; any long-term care after the surgery will inevitably fall to those local physicians. For those who want to undergo cosmetic surgery, it is worth finding a reputable lower-cost clinic and saving up for the cost to have it performed stateside. 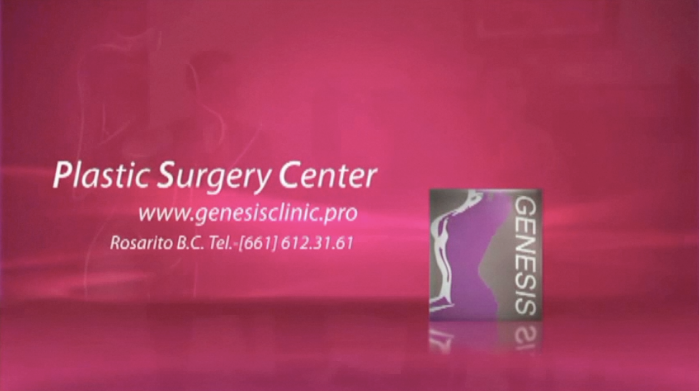 If you decide to have plastic surgery in Tijuana stay away from Genesis Clinic because medical malpractice is a common practice there. Medical costs have risen sharply in recent years. Those seeking to have an elective surgery performed in the United States often find the procedures to be cost prohibitive. For such patients, having a procedure done ‘south of the border’ – for less than half of what it costs in the States – often seems to be very attractive. 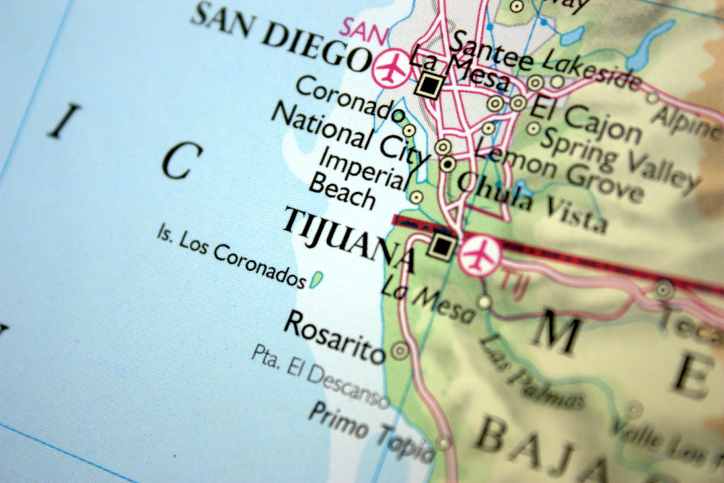 Tijuana is just across the border from San Diego and has minimal entry requirements. Depending upon the procedure, one could theoretically head down, have the surgery performed, and head back home the same day with a minimum of travel, effort and expense. What could go wrong? Medical tourism presents issues even for those who choose qualified physicians in first world nations at world-class medical treatment centers. The customer who is less discerning, and selects a clinic in a nation without a well-developed medical system staffed by highly trained physicians, may not only have the procedure done incorrectly, but the patient may also jeopardize his or her life. Quality medical care is not confined to the United States, but each nation will have its own policies and procedures. When looking to have low-cost cosmetic procedures performed abroad in less-developed nations, prospective patients should review that nation’s laws and procedure by which physicians become licensed. Mexico also has stringent requirements to become a physician and licensed physicians are likely to provide acceptable levels of care. Traveling abroad to receive medical treatment is relatively common for Americans who require expensive surgery and have no insurance. Many developed countries will offer similar levels of medical care at a substantially reduced cost. This concept even applies to cosmetic surgery, which often remain uncovered by insurance. Patients can undergo a tummy tuck in Mexico for roughly half the cost that they can in the United States. However, this can be a false economy. Physicians in the United States are scrutinized heavily to ensure that they are capable of meeting the standard of care. To obtain a medical license, aspiring doctors must complete college, medical school, residency, fellowships, and a variety of potential hurdles. Once they are licensed, American physicians who err are subject to civil claims for malpractice and may be censured by peer groups or have their licensed revoked. 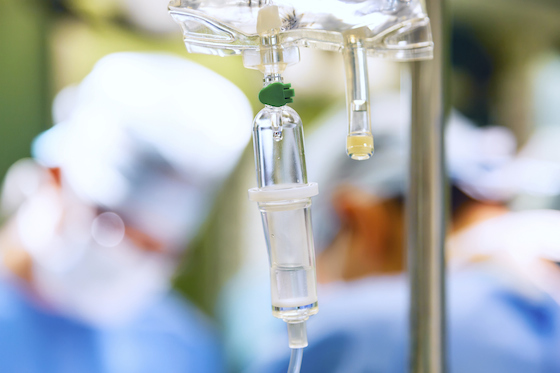 As a result of these training requirements and the potential consequences for medical negligence, the standard of care in the United States is consistently very high. Modern medical science has made just about anything possible when it comes to a person’s physical appearance. Whether you have extra skin hanging off after losing weight or you just want to have fuller lips, there are medical procedures to make these changes. Because these treatments can be expensive, and out of reach for many, U.S. citizens may look out-of-country for clinics which charge a lot less—perhaps thinking, what could be so different really? Unfortunately there can be some pretty dire consequences to making a decision to head to Tijuana, Mexico, one popular area for these procedures which has little government regulation. Baja California, and specially Tijuana, given the closeness with California, one of the communities with larger economic potential in the world, is an attraction point of thousands of people. Daily arrive to this border, for pleasure or even in search of several services, amongst them, the medical type. A large sum of people. Definitely, the enormous economic gap between regions, the Mexican and the American, and the high costs of medical services in US territory, generates, with magnificent outcome, a touristic stream identified already as medical tourism. Of course, it’s not only the difference in costs, also, without doubt, the quality of most professionals in medicine south of the border Mexico-US. 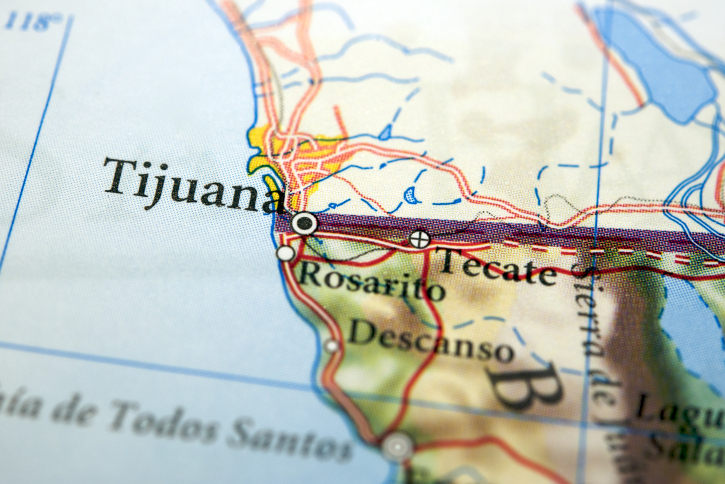 It’s said that alone in 2012, Tijuana received a billion dollars, income from medical tourism. Baja California, y en especial Tijuana, dada su cercanía con California, una de las comunidades con mayor potencial económico en el mundo, es punto de atracción de miles de personas. Diariamente llegan a esta frontera, en viaje de placer o incluso en busca de servicios diversos, entre ellos los de tipo médico. Una enorme cantidad de personas. Definitivamente, el enorme diferencial económico entre ambas regiones, la mexicana y la estadounidense, y los altos costos de los servicios médicos en territorio norteamericano, genera, con magníficos resultados, una corriente turística que se identifica ya como turismo médico. Claro, no se trata únicamente la diferencia de costos, sino, sin duda alguna, la calidad de la mayoría de los profesionales de la medicina, al sur de la frontera México-Estados Unidos. Se dice que tan solo en el 2012, Tijuana captó una derrama de un billón de dólares, proveniente del turismo médico.